Friday to Sunday! ‼️ May 3 - May 5! 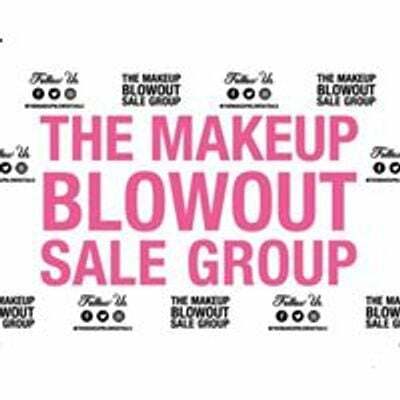 We are offering an amazing variety of high quality Makeup ?skin care, hair care, hair tools and even perfumes at AMAZING LOW PRICES‼️? Bring your friends/family and come enjoy a great new shopping experience! Great products! Amazing prices! Don't miss out!!! Make sure to put this one on your calendar ?